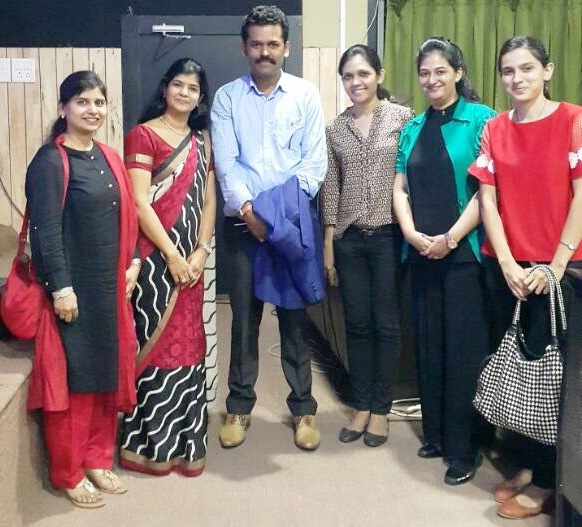 CII Indian Women Network Aurangabad Chapter had organized a session on “Law of Attraction”. This session was mainly focused on the secret key to manifest your goal and dream life. To know about our infinite potential, how we can align our body and mind, what is the power of our brain, secret behind the happiness and joy filled life, creative visualization and many more. We can also come up with solution for many of our own minded questions such as - are we happy with are life??? What are the negative thoughts which is pulling us down??? Why some people succeed and some keep struggling??? In short we can say that “Something Powerful Is Coming….Watch this Space” Einstein, Edison, Telsa, Gates, Jobs and the world greatest knew a secret and its time that you know too….